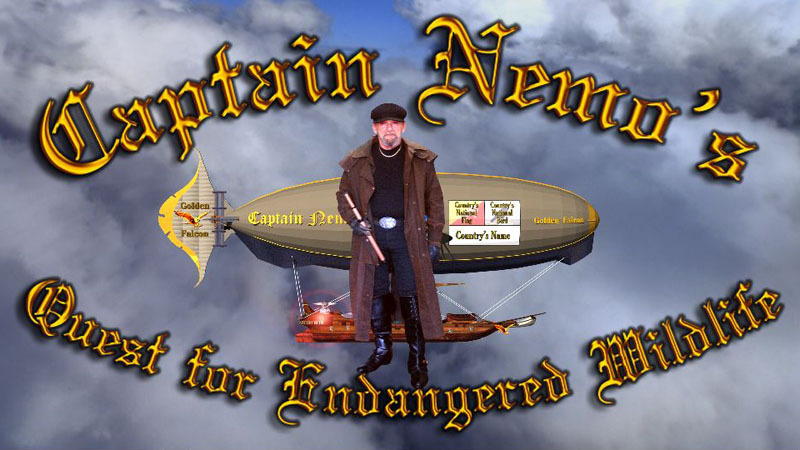 This site is expanding and the Captain Nemo shows are being produced as we get funding. Be among the first to know what we're doing. Just fill in your name, email address and anything else you want to share with us below. We'll send our latest news straight to your email inbox.